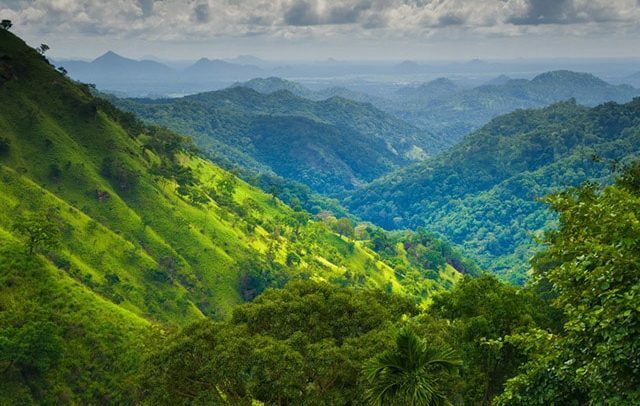 The people of Sri Lanka are as beautiful as the country itself. Sri Lankan’s are renowned for their immediate warmth and expect to be touched by their incredibly warm welcome and genuine hospitality. 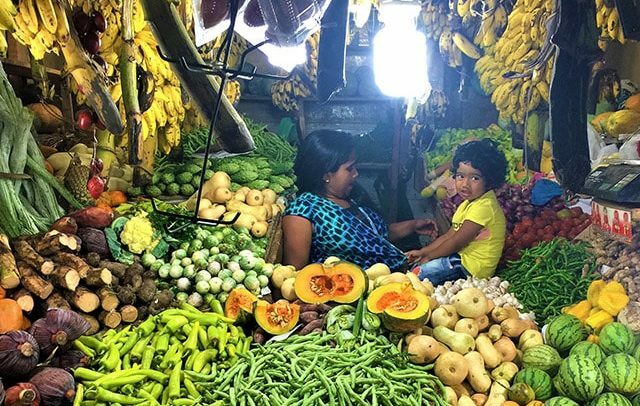 Sri Lanka is quickly gaining serious food credentials and has become a haven for food lovers. Its diverse curries and divine classics are simply outstanding. Indulge in the Sri Lankan crab curry and the little pots of buffalo curd with natural treacle from the Kithul tree. 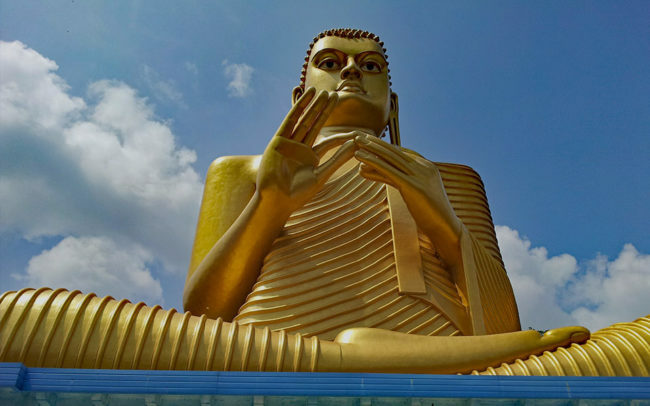 The country is one of few countries in the world where you will find a Buddhist temple, alongside a Christian church, a Hindu temple and a Muslim Mosque. The Sri Lankans are deeply respectful of their neighbour’s religions and it is heart-warming to see the different religions living peacefully alongside each other. Rice and curry is one of the greatest culinary traditions and pervades every part of life on this paradise island. Rice and curry is eaten by all ages, at all meals and on all occasions. The myriad of colourful dishes will appeal to the most discerning meat-lovers and vegetarians alike. Traditionally served in clay pots intended to preserve flavours, expect an array of dishes that are based on Ayurvedic principles that will not only delight your taste-buds but promote health and a sharp mind. 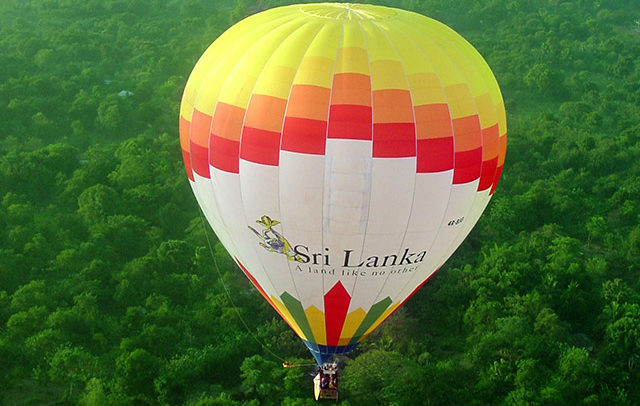 Sri Lanka’s ancient civilisations bestows the island with a legacy of wonderfully colourful festivals. Hardly a month goes by without a unique celebration rooted in the island’s long traditions. These festivals are commemorated with passion and a flair with a genius for pageantry and ritual.